Whether you’re looking to kit yourself out for your next challenge, or searching for a gift for someone special, we’ve got you covered. 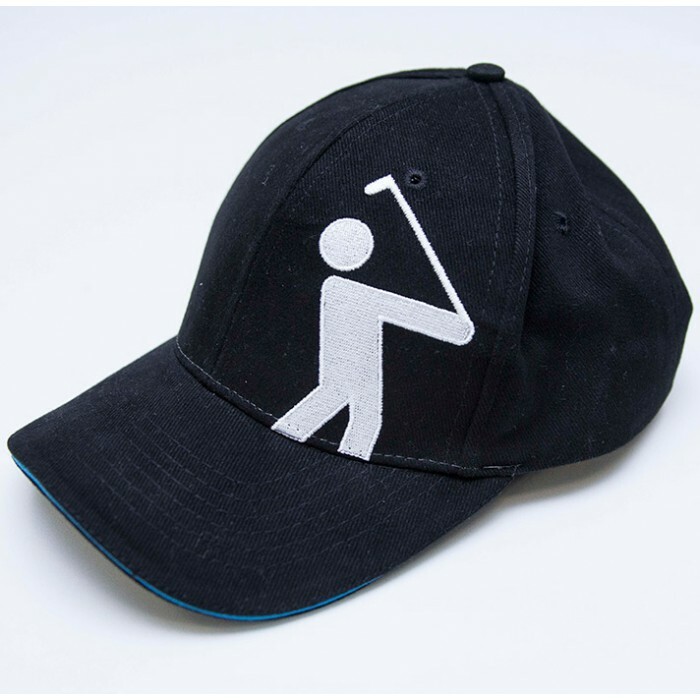 All the profits from every sale are used to help beat prostate cancer. So by shopping with us, you get top quality stuff and we get to help more men survive prostate cancer. Bargain. 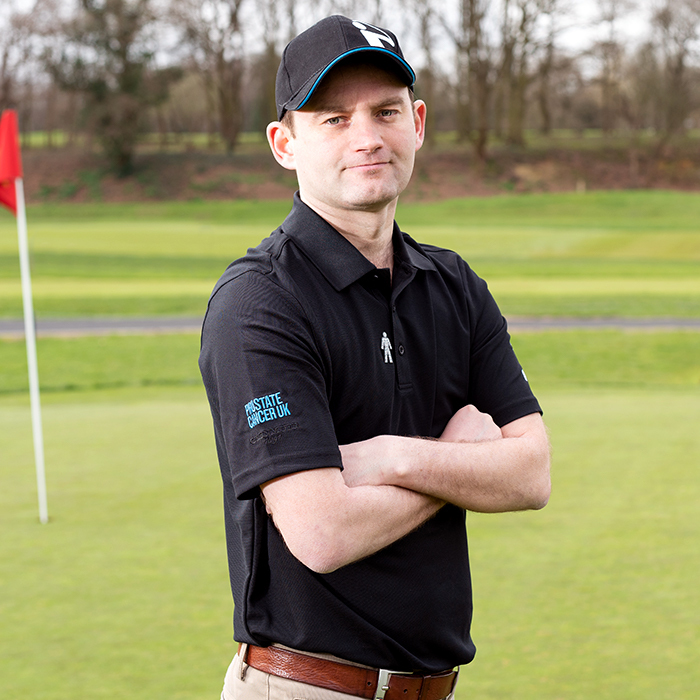 Show your team colours and get your Prostate Cancer UK kit here. 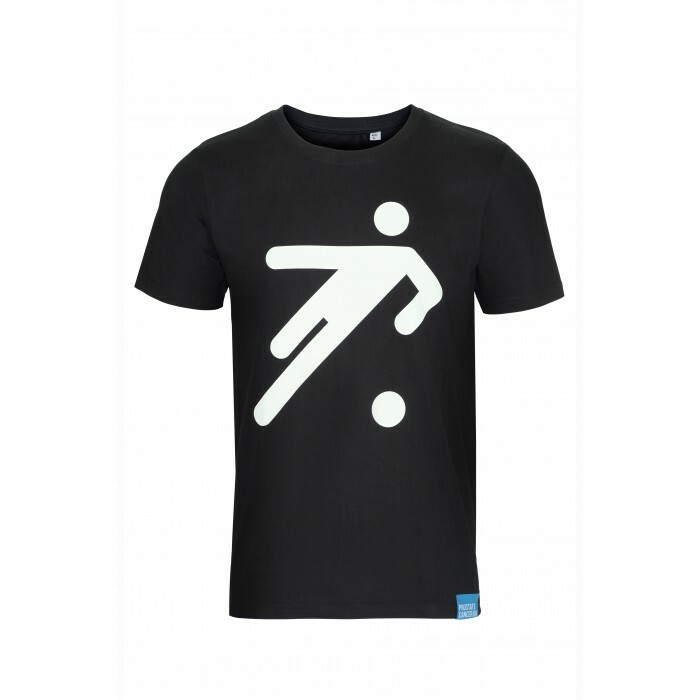 The male equivalent of the little black dress, a classic black t-shirt is the ultimate men’s wardrobe essential. Ask anyone in the know and they’ll tell you it’s the finishing touches that really make an outfit. 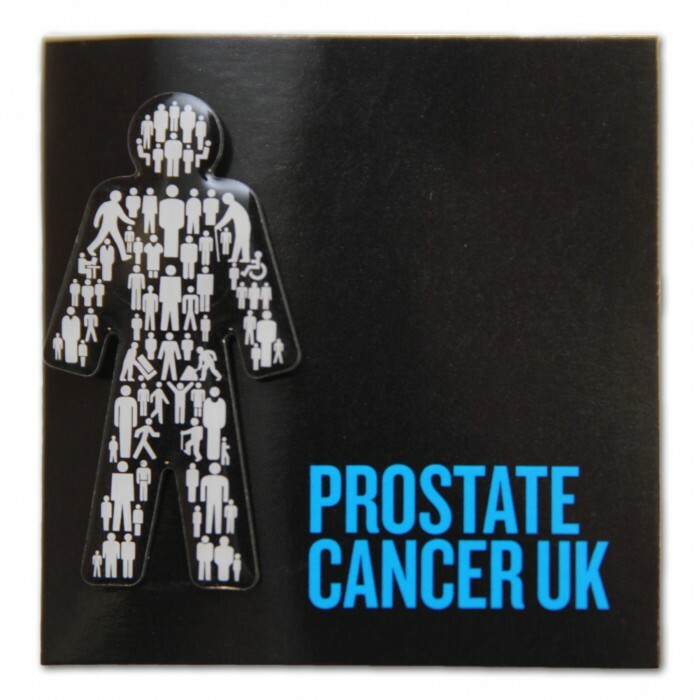 Take a look at the Prostate Cancer UK collection to wear with pride and show your support.